Cities in northern Massachusetts are evacuating after a local company, Columbia Gas, began “upgrading” gas pipelines – and apparently started a pressure surge which has resulted in fire and explosions in 70 to 100 homes. So far. 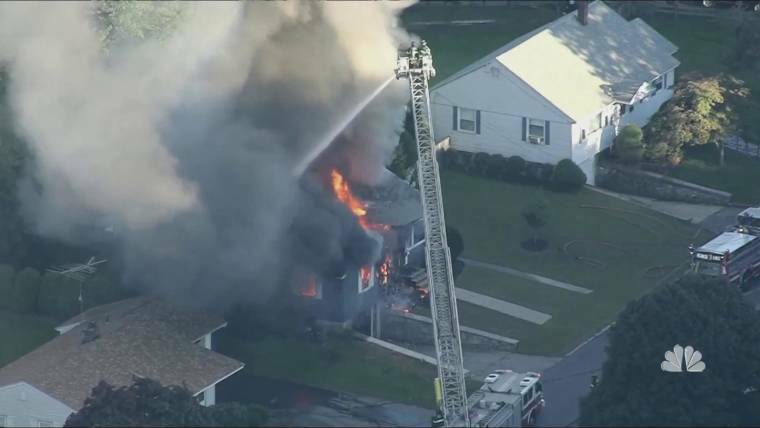 Here’s a link at the Boston GLOBE which will keep updating with the latest news, including videos, tweets from local fire departments. Several folks injured, hospitalized. One reported death. Gas and electric service has been turned off to the affected area to try to limit further explosions. Everyone has been ordered to evacuate. Comcast sent Ian 10 pizzas. Not to be nice; to manipulate. ❝ I didn’t realize how seriously companies take social media until last year, when I opened my front door and saw a delivery guy holding a stack of pizza boxes up to his chin. Read the whole article. More and more folks are reacting to Social Media and what it has become – instead of what the cheerful delivery of free pizza would like you to believe. Is it worth it to you to leave their cozy quarters as, for example, Om Malik and many others have done with Facebook? Or stay just with Twitter as many of those leaving Facebook have also done? And why? Two social media giants – in each of their categories are just that. Separate and distinct categories serving differing needs. 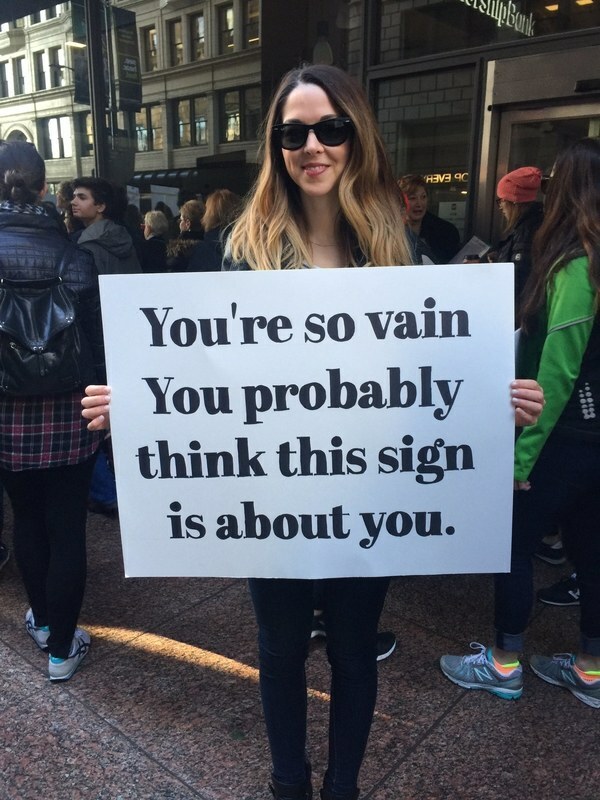 And what do they care about you? Your privacy?